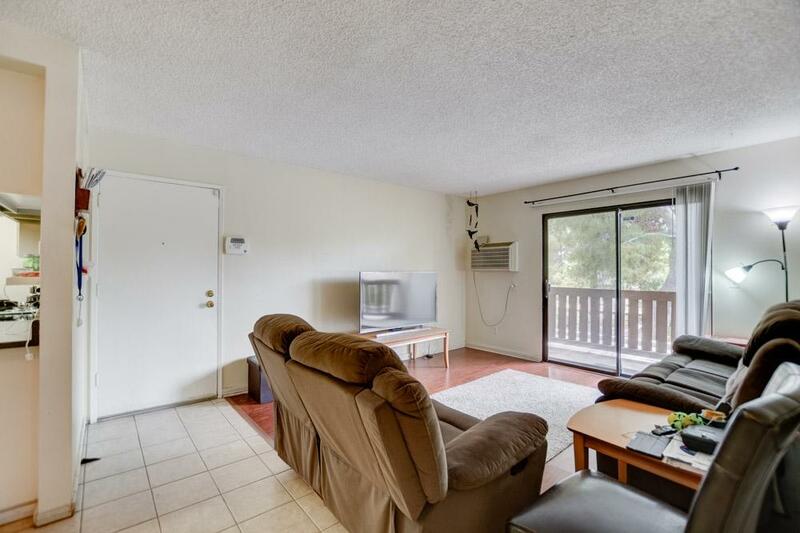 One bedroom condo in the heart of Mira Mesa! 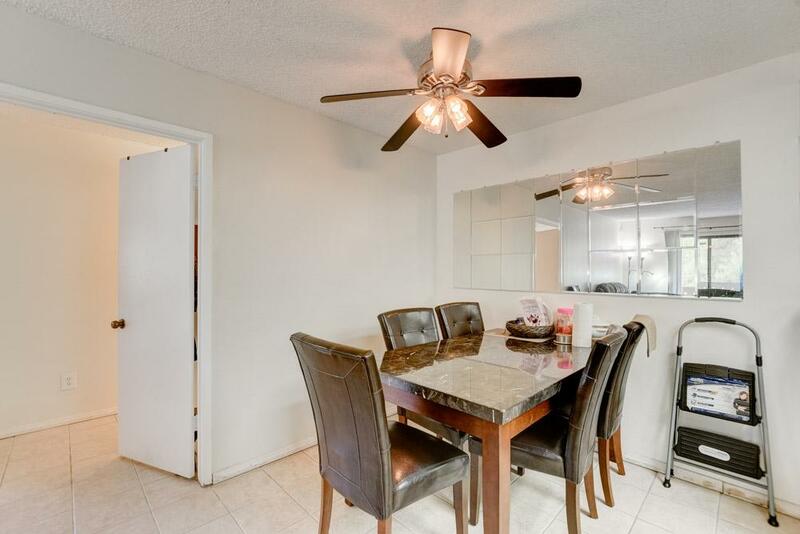 Easy access to shops, restaurants, and Miramar College. 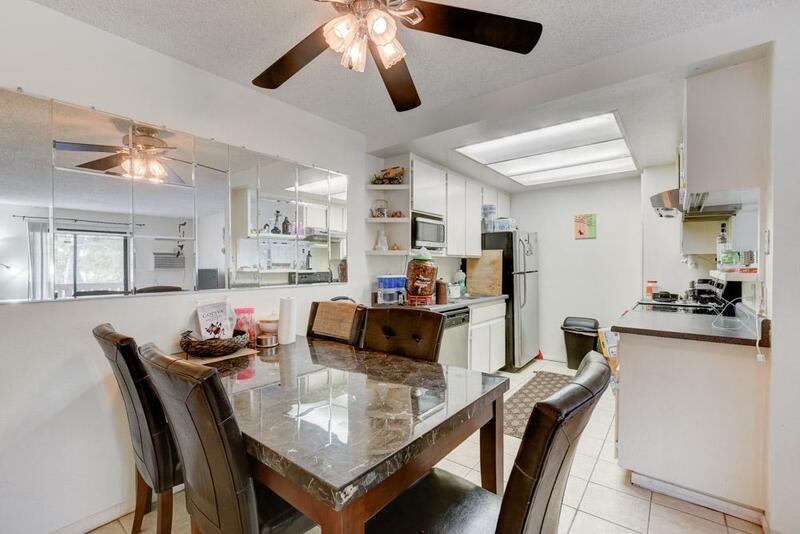 This home includes laminate floors in the living room and bedroom, full kitchen, a private patio, extra storage closet in patio, and TWO assigned parking spaces (#313 & #507). The community offers a pool, hot tub, tennis courts and a club house! Great for first time home buyers and investors! 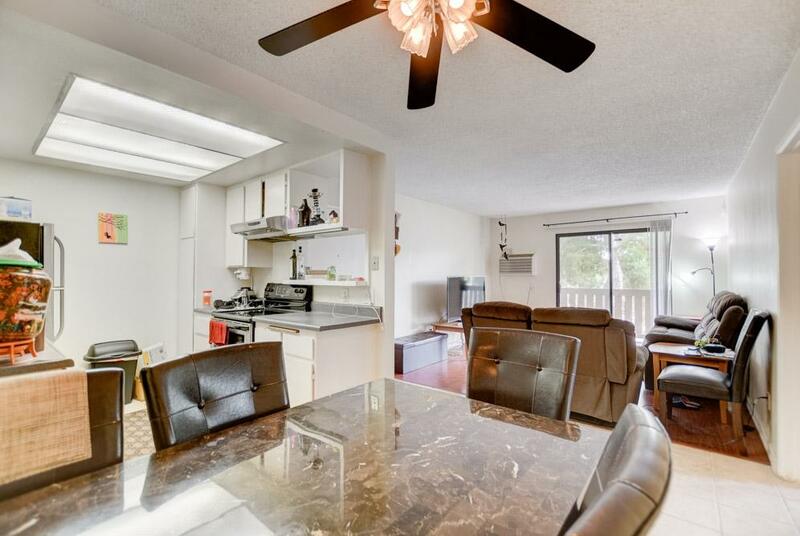 This condo is in very high demand for rent, quality renters who work in the area.